Modernization of classic arcade shooters. Is there a better alternative to The Galactic Asteroids Patrol? 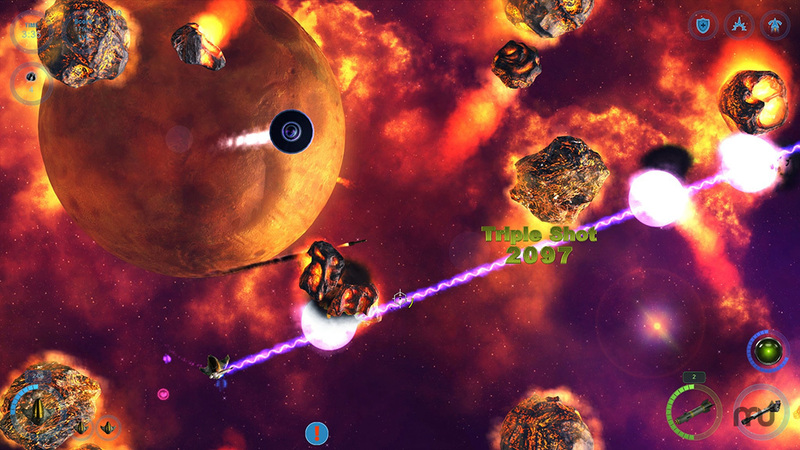 Is The Galactic Asteroids Patrol really the best app in Arcade category? Will The Galactic Asteroids Patrol work good on macOS 10.13.4? 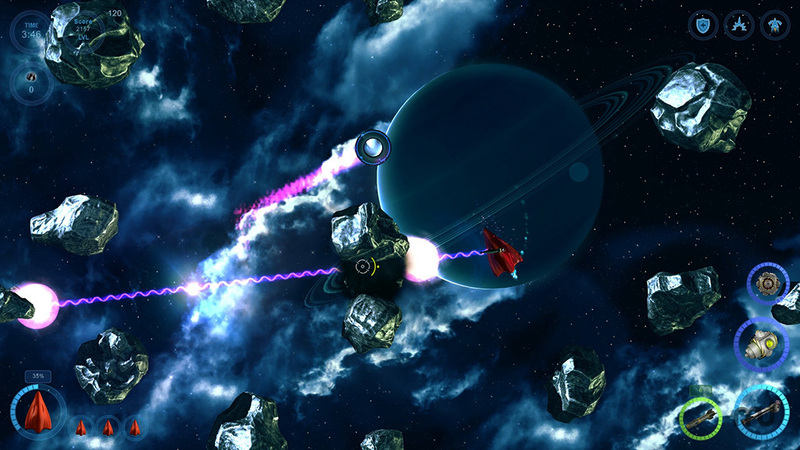 At its core, The Galactic Asteroids Patrol follows the old tradition of "blowing things up in outer space" games. 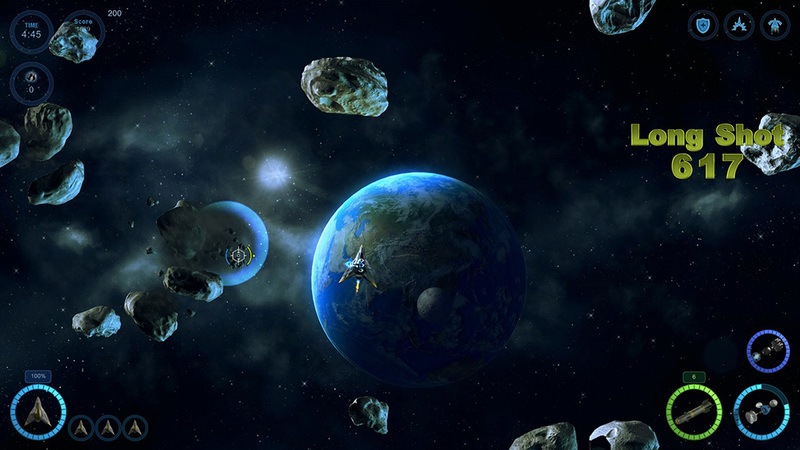 However, by making use of modern and very powerful game development platforms, The Galactic Asteroids Patrol brings a flavour of modern computer gaming to this old and simple type of gameplay. Version 3.5.6f4: Release notes were unavailable when this listing was updated. The Galactic Asteroids Patrol needs a review. Be the first to review this app and get the discussion started! The Galactic Asteroids Patrol needs a rating. Be the first to rate this app and get the discussion started!